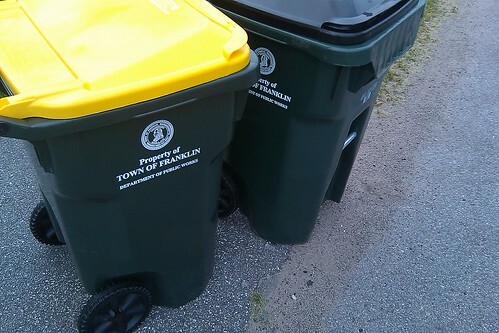 There is no delay in the trash and recycling schedule this week. Yes, Monday is Columbus Day and a holiday with Town offices and the Library closed. This is NOT one of the holidays that brings a delay in the curbside trash schedule. If your trash is scheduled for Monday, Monday is the day.